America is filled with excellent options for camping. Some families swear by public campgrounds such as state and county parks for their large sites and beautiful settings, while others prefer private campgrounds for their full hook-up sites and more extensive amenities. So which is right for your family? Should you go public or private on your next trip? There are pros and cons for each. Here are a few important things to consider before you book your next adventure. Public campgrounds are significantly cheaper than private campgrounds, sometimes even half the price—think 20 to 30 dollars per night. Public campgrounds almost always have larger, more private sites. Public campgrounds are often in the most beautiful locations in each region. Think river, stream, and oceanfront sites. Because of the lower price, some public campgrounds often attract large groups that want to stay up late and party. Public campgrounds often lack water, electric, and sewer hook ups at the individual sites. Be prepared to use the public restrooms if your tanks fill up too quickly. Reservations can be very difficult to make at the most popular public campgrounds. You usually need to book online or call a company that handles reservations. These companies have limited knowledge about individual campgrounds. 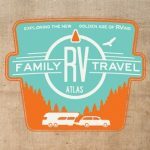 Private campgrounds almost always offer full hook ups at each site. No worries about messy public restrooms and midnight potty runs. 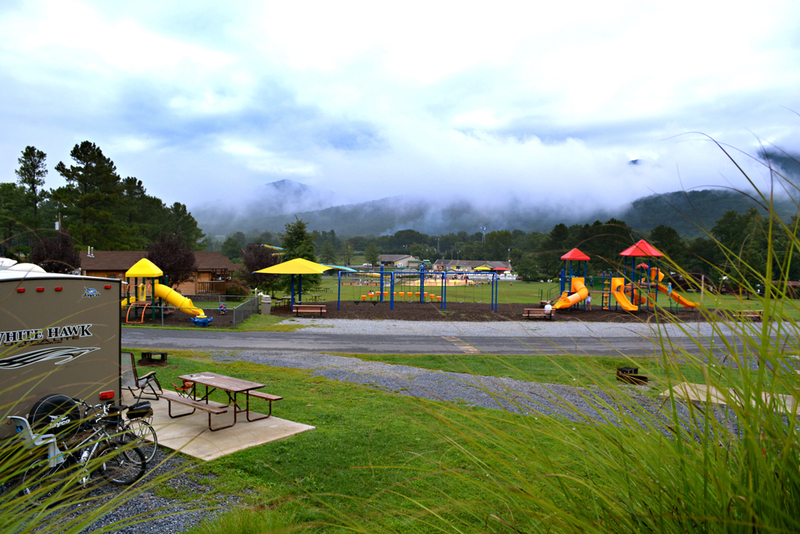 Many private campgrounds offer extensive amenities. Think pools, playgrounds, game rooms, miniature golf and basketball courts. It is almost always easier to book reservations at a private campground. You can pick up the phone and talk to someone from the campground that can answer specific questions. Private campgrounds are more expansive. You get more in the way of amenities and hook ups, but you pay more, too. Think 40 to 100 dollars a night depending on the time of year and location. Sites are almost always smaller and less private at private campgrounds. Campground owners are in business to maximize profits, which can often mean minimizing site sizes. Tiny temptations abound. Private campgrounds sell soda, candy, ice cream, and cheap toys. Depending on the age and inclination of your kids, and how “commercial” the campground is, you may feel like you are camping at a boardwalk or amusement park. So which is right for your family? We recommend experiencing the best of both worlds. Sometimes it’s nice to play miniature golf, cool off in a great pool, and eat camp store ice cream, and other times it’s nice to just listen to the river rush by under a moonlit sky filled with stars.